POSGuys.com has been leading the industry in point of sale solutions for over 10 years. In that time we've sold and supported countless barcode scanners, receipt printers, cash drawers, and more. Our tech support staff has an intimate knowledge of every product we sell, including strengths, weakness, and caveats. To help you, the customer, we created complete retail and restaurant point of sale systems. Since inception, we have sold over 2,000 complete solutions to happy customers across the country. Here at POSGuys.com, we know how difficult it is to put a POS system together. 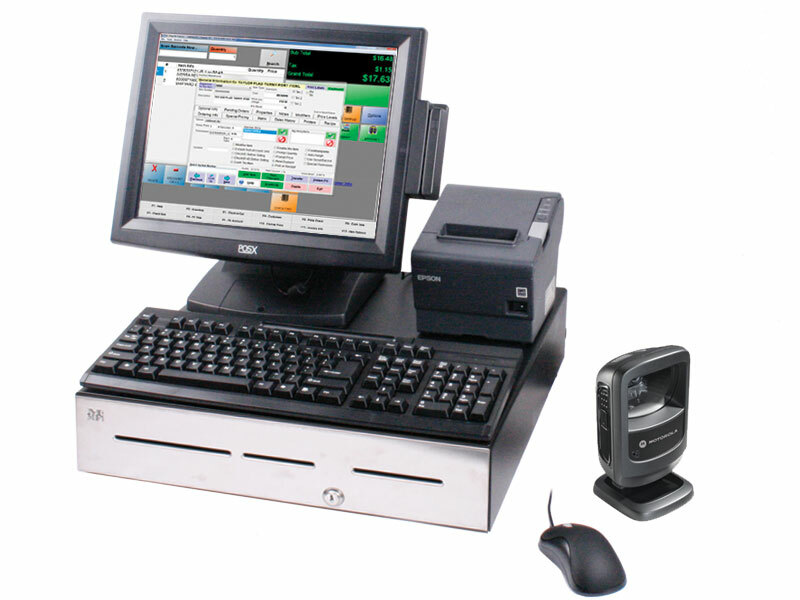 Finding POS solutions with compatibility between all components, barcode scanners, receipt printers, POS computers, and software, can be a challenge. To save you the confusion and time, our Point of Sale Technical Experts have put together a variety of combinations of pos hardware components that work together seamlessly as complete POS Systems, including complete solutions for retail pos systems, restaurant pos systems, salon & spa pos systems, and mobile pos systems. Each system is pre-configured in-house at POSGuys, ready to plug in and go when it gets to you. The POSGuys One-Year System Warranty covers any of the equipment that is part of your new system, so if your barcode scanner breaks, we'll make sure you have a working one quickly. We know that downtime is lost business, so POSGuys has designed a Platinum Overnight Replacement Warranty* to get your business back up and running. For our Starter Retail System only, we off a Standard 1-Year warranty with ground shipping. *Replacement Systems and accessories will only ship once the new product(s) is properly set up and configured (approx. 1-2 days). 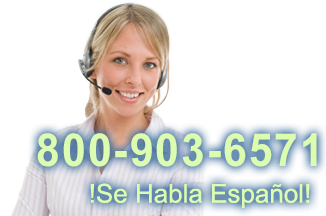 Overnight Replacement is guaranteed only in the continental United States. Expedited shipping will be provided for Alaska and Hawaii. Canadian customers will receive Worldwide Expedited Shipping where available. POSGuys.com reserves the right to change the shipping method based on prices and availability. All POSGuys Complete Systems include an over-the-phone training session with one of our premier phone support technicians. If you have trouble with your hardware or software at any point in the first year, give us a call and our excellent tech support team troubleshoot the problem as quickly and painlessly as possible. Some systems also offer additional manufacturer support, such as POS-X 24/7 Support Service or upgrades to one year of PCAmerica Software Support.